Learning the fundamentals behind computer programming and robotics doesn't have to be a mind-numbing slog through dense lines of code—or at least that's the philosophy behind the Raspberry Pi microcomputer and its suite of educational tools. Whether you're a programming savant or a complete novice, you can master the essentials behind building robust programs and robots with the Raspberry Pi Mastery Bundle, and it's on sale for over 90 percent off. Boasting 8 comprehensive courses, this collection utilizes project-based training to help you develop a working knowledge of robotics and computer programming. 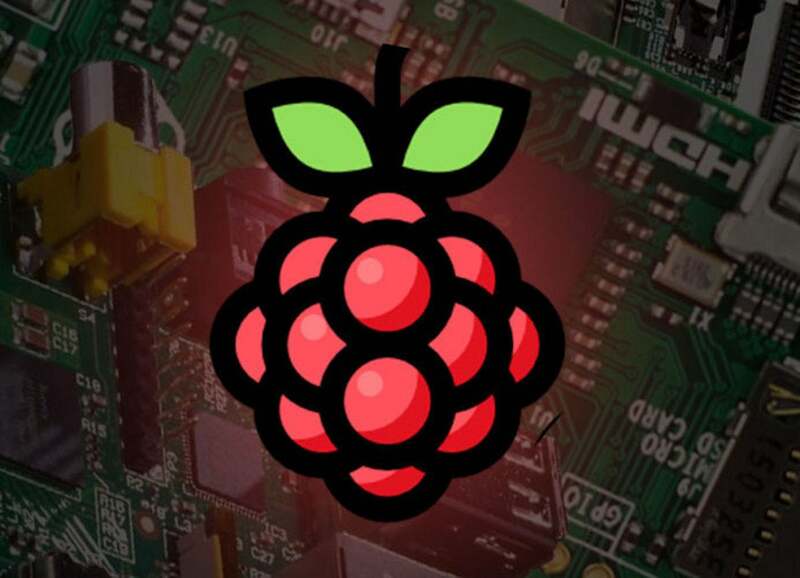 Starting with the essentials, you'll learn how to use Raspberry Pi as a computer and code with Python to create a simple number guessing game. Then, once you're comfortable with the basics, you'll use your coding know-how to create your own hardware projects, like a walkie talkie that runs off Linux and a light detector mechanism powered via Python. Now, you can master computer programming the fun way with the Raspberry Pi Mastery Bundle, which is on sale for $34, saving you more than 90 percent off the normal price.